A combination of mountains, the sea and a river is a characteristics of the city of Omiš and the climbing area in its proximity. 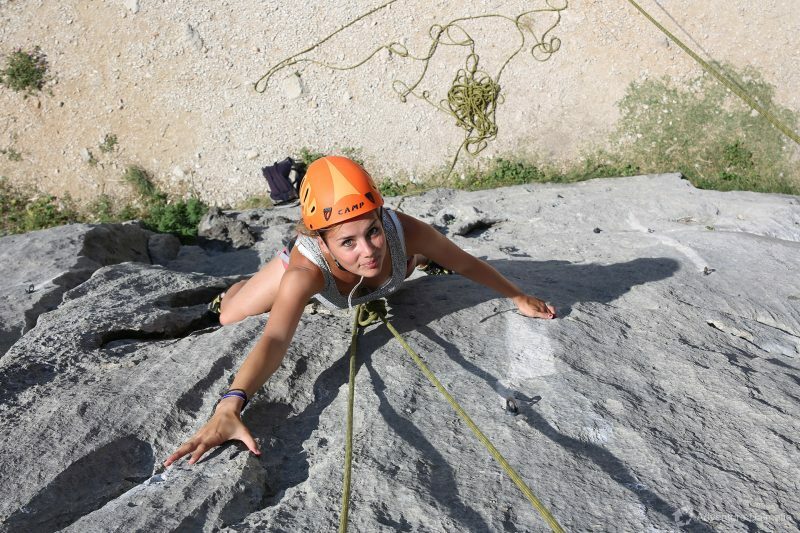 The climbing area is located at the banks of the river Cetina and is very popular in the summer. With the expert advice from our instructors you will learn how to safely climb and descend the cliffs of Omiš. After climbing all you have to do is decide whether you want to swim in the sea or the river Cetina, located fifty meters away from the climbing area. This article was posted in Adventure, Excursions, Nekategorizirano. Bookmark the permalink. Follow comments with the RSS feed for this post.Both comments and trackbacks are closed.